Death is a good way to start. Maybe you don’t think so, but I wouldn’t have written my debut collection of short stories, Carry Her Home, without the death of my Pop. My husband and I had just put our Long Island home on the market when Pop died, not unexpectedly, from the ravages of Parkinson’s. We were planning to make a big move to the D.C. area for my husband’s career. It would be the first time in my life I would be living outside of New York. In late October, four days after Pop was buried, Hurricane Sandy hit us. While we were spared the worst of it—the winds felled a line of evergreens in my yard and power lines were strewn across our streets—I told my husband to stay in Maryland where he had already started his new position. I would take care of the house and our two kids. I was my father’s daughter. Pop, who had singlehandedly raised four children, even came to me in the cold, dark howl of the wind. He said, “Toots, write all this down.” I couldn’t. I could only cry out that I missed him before the wind took his voice. novel, or anything at all. Within weeks of settling into our new home, I decided to take a creative writing class. At least, I’d have somewhere to go. And I thought: I could go forward by going back. Short stories were always my first love, even as I had abandoned them to focus on writing novels. I had many years before studied as an undergraduate at Syracuse University with Raymond Carver and Tobias Wolff. Hadn’t I always wanted to write short? to help me understand my loss, and for a while, fiction was lost to me. So, I took my first class in flash fiction. I had no idea what flash fiction was—I had never read any, and I had never written any. The appeal of a story compressed to a thousand words, or less, drove me to The Writer’s Center. I also signed up for another class, 6 Stories/6 Weeks, figuring it would fire me up to write. And I did write. I wrote about a Jewish guy from the Bronx, who had a tumultuous, shortlived marriage to an Italian-American girl from Queens. I called him ‘Pop.’ I wrote stories about love and family and tragedy. I wrote short, sudden fiction, and I wrote long, short fiction. In my new home in Maryland, I sat in front of my old computer, fortified by tea with milk and honey, and wrote. In the 6 Stories/6 Weeks class, I met Angela. After the official class was over, at Angela’s urging, several of us continued meeting. We agreed our focus would be full-length stories or novel chapters. For the first meeting, we gathered at her house, which was fantastically filled with ravens, photos and paintings of ravens, sculptures of ravens, and ravens from the Poe museums in Baltimore and Richmond. From atop her bookshelf, one sleek, glassy-eyed raven, a taxidermist’s handiwork, urged us on. If I knew what ravens symbolized then, bad luck, the Greek gods’ messengers, it might have foreshadowed what Angela soon shared with us. She was battling cancer. In a few months, she would be dead. However, by then, our group, born out of The Writer’s Center, was determined to continue, if only to show up Death with our writing. 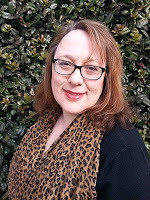 In the past five years, I’ve taken half a dozen classes at The Writer’s Center, and more recently, I’ve leapt into leading workshops as well. All the while, I am writing my fiction with the support and friendship of the people I discovered there. 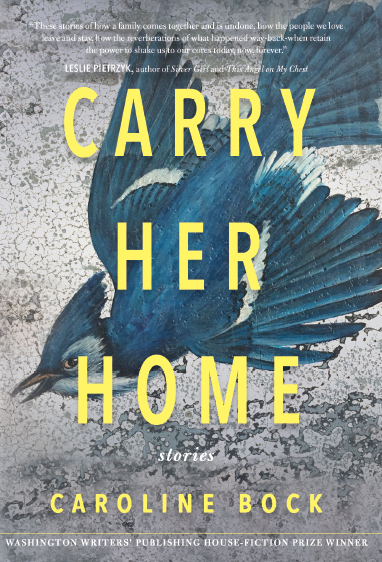 Caroline Bock’s debut short story collection, Carry Her Home, winner of the 2018 Fiction Award by the Washington Writers’ Publishing House, will be published on October 15th in trade paperback and ebook by WWPH. 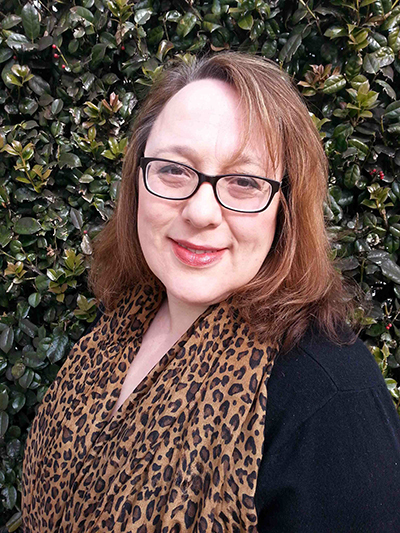 She will read from her new work at The Writer’s Center on November 10 and lead a workshop in short story writing in November. Although this place is probably not cheap, but they are centrally located, have fabulous staff and delicious food, and most importantly, the best views of the city. I would definitely recommend these venues in NYC for any kind of fancy event – all my friends talked about throwing parties here only.